After 5 years of taking from this fantastic community, I'm far overdue to give back. 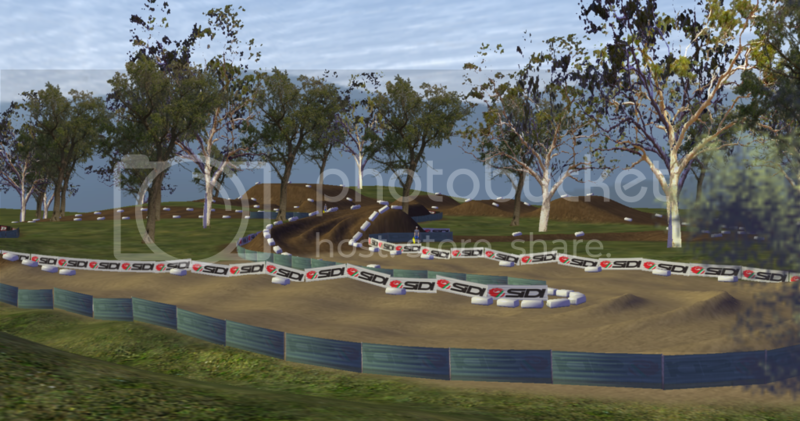 So here is my first contribution, my first track, Ashbourne MX. 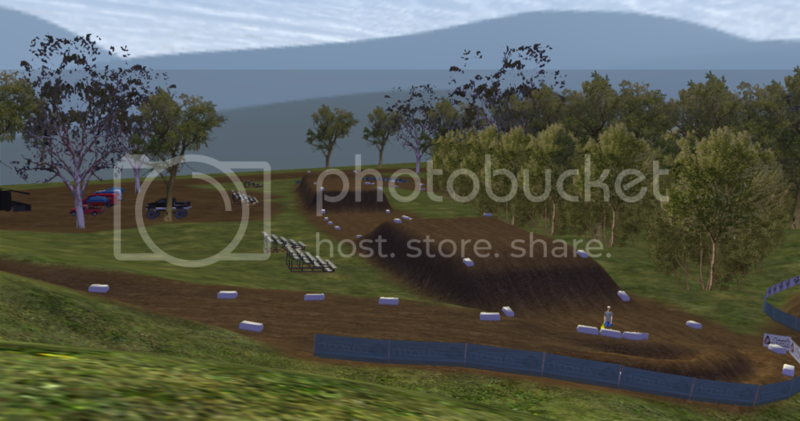 The track is set in Victoria, Australia, around the Woodend area, and has influences from the Broadford mx track, Bacchus Marsh track, Maffra-Sale track, and my home track from years ago; Castlemaine MX track. It is over-scaled but quite fun, and I wasn't overly concerned with scale first time around, this was to learn the coding process and placing decals, statues, billboards etc. I hope you all enjoy it, and I look forward to suggestions on how to improve my future tracks. Thank you's: I'll start with a big thank you to JLV for making this amazing game, and helping me out with a couple issues I had. Without him, none of this would be possible. Secondly I would like to thank Kellen Brauer and the Start Your Systems team for their incredible track tutorials, I would have been totally lost without them. 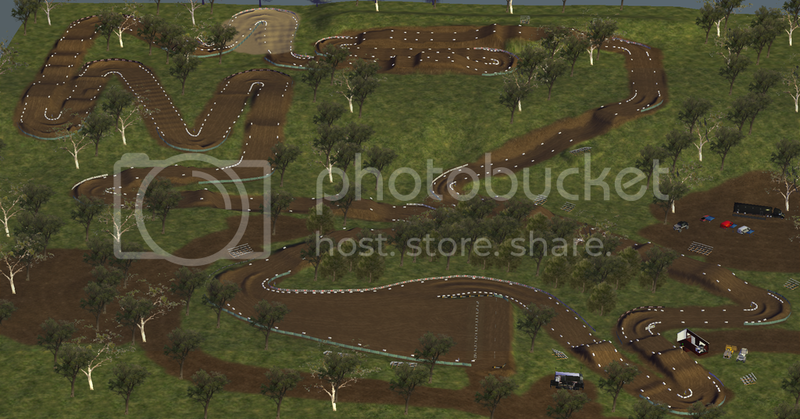 The track is rideable on both 250's & 450's, but I would favour the outside lines on the 250's. 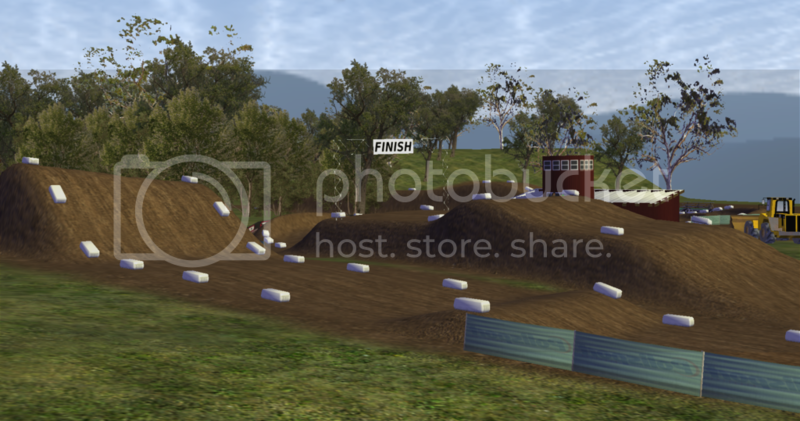 There are a couple people I could not find as creators; the start line banners, box truck, and pit tents, if anyone knows who created these, please let me know and I will add their credits, also please let me know if I have missed anyone else. 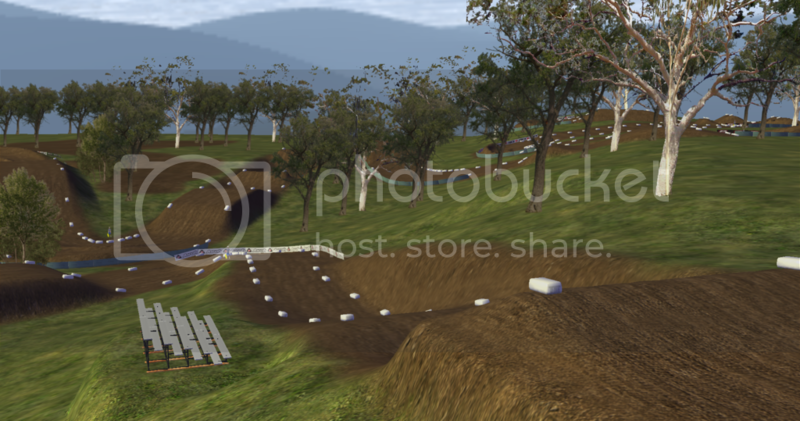 I started this track a while ago, and could not find the objects mentioned in the forums.